Heat-tolerant Carpet petunias deliver incredible performance in high-heat areas providing a lush carpet of color all season long. This mounded petunia features early flowering for a fast finish all the while offering a dramatic color range. 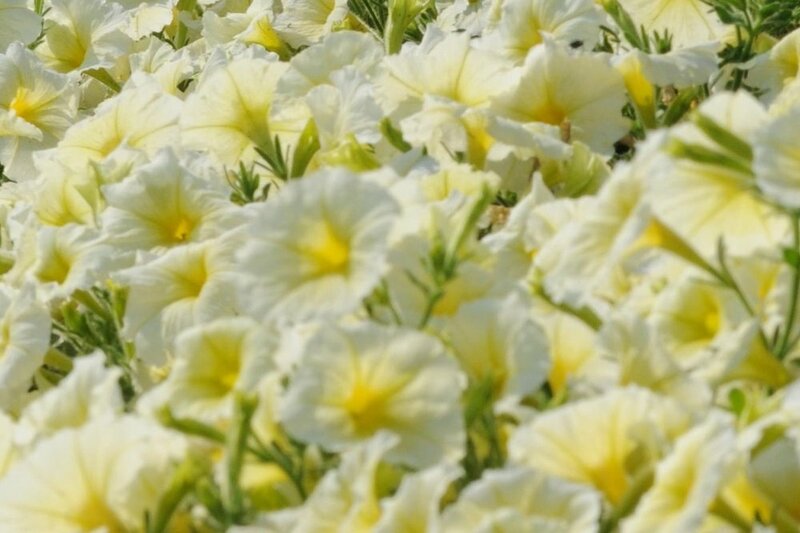 One of the best medium vigor and mounding habit petunias on the market. 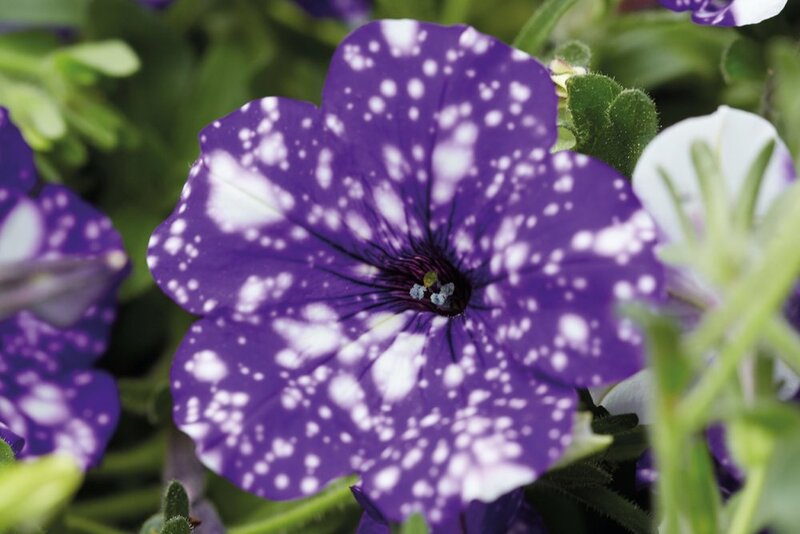 Ultimately great for finished baskets and pots that require large showy blooms. 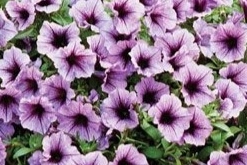 One of the most vigorous petunia lines on the market. With strong, beautiful blooms on large, trailing plants, the Main Stage series is made to last all summer long. Whether you use them in hanging baskets or maybe to trail alongside of a balcony, the Min Stage series is a must try. They won’t disappoint. 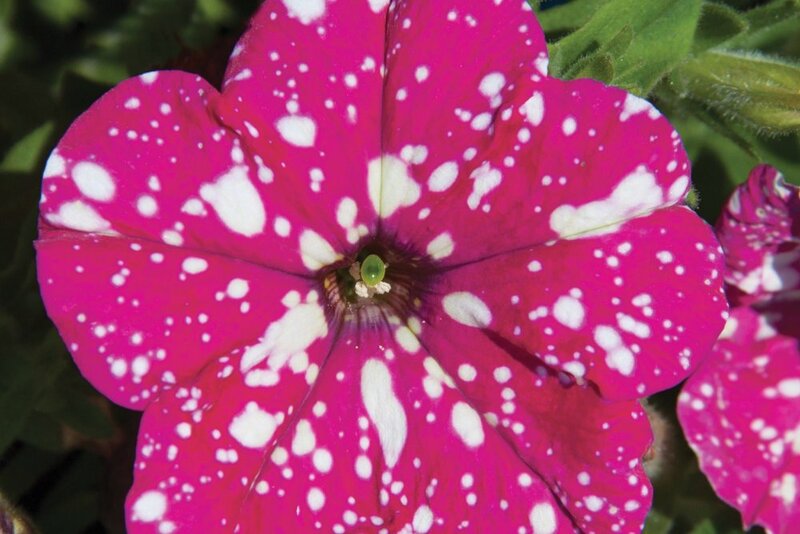 The Madness series offers a wide color pallet than most petunia lines on the market. With the expanded line also comes larger blooms. 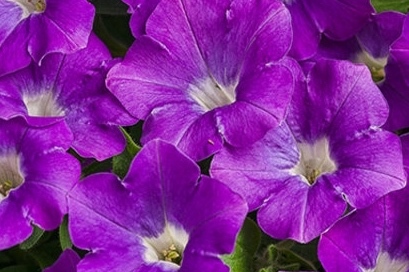 Madness petunias are known to be well-branched with an abundance of large blooms making them a vibrant option for pots, beds and mass plantings. The Pretty Flora series is one of the best selling on the market as it has a shorter and more controlled plant structure that allows it to last longer and perform better than most. With a complete and uniform line of color options, the Pretty Flora series is the number one option for high performance in beds and landscaping. Supertunia’s are one of the most aggressive petunia series on the market. One plant can go a long ways in filling a 10-12” basket or container. With bold colors and patterns, and heat-tolerance all season long, it’s hard to imagine Supertunia’s ever going out of style in the planting business. 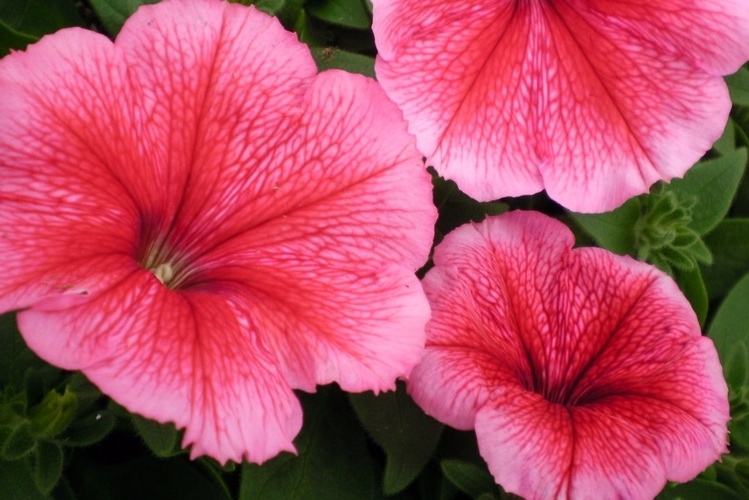 The following are some of the specialty petunia items that are handled. Most are considered upright spreading petunias, however the Pitaya and Rhythm & Blues are trailing varieties.